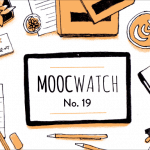 In last year’s review of Udacity, I posited that among all MOOC providers Udacity had probably had the best year. Data released this year gave some evidence of just how well the company did in 2017. Udacity made $70 million in 2017, up from $29 million in 2016. However, 2018 might not have been as good for Udacity. Udacity’s CEO unexpectedly left, and a shift in global strategy led to major layoffs. Udacity ended 2017 with 500 employees. Now, at the end of 2018, it has 330 employees. In spite of these setbacks, 40,000 people graduated with Nanodegrees in 2018, and Udacity is on track to end the year with 25% growth in revenue. Udacity also struggled a bit because none of the Nanodegrees launched in 2018 became a major hit. This might have pushed Udacity to increase Nanodegree prices as well as cut the pay for Udacity mentors and reviewers (more on this below). Udacity made a few other changes this year, including organizing courses in schools and launching a new Student Hub. 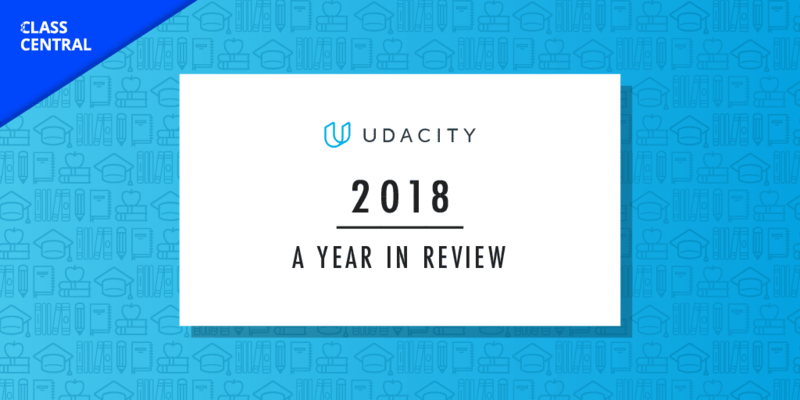 For reference, here’s a quick recap of Udacity’s 2017: strong revenues, moving away from free courses, global expansion, and the shutdown of several different initiatives: job guarantee, half your money back, and Blitz.com. You can read Udacity’s 2016 year in review here. To learn more about Udacity’s 2018, keep reading. By the end of 2018, Udacity expects to have 65,000 Nanodegree alumni. In 2018, Udacity saw a 100% year-on-year increase in graduations: about 40K students will have graduated from Nanodegree programs in 2018 compared to about 18K total graduations in 2017. Twelve percent of Udacity alumni have graduated from more than one Nanodegree program. Currently, Udacity has 50,000 students registered in paid Udacity Nanodegree programs, with more than half of those students outside of the U.S. Twelve percent of these students are scholarship recipients, many of whom are sponsored by Udacity’s industry partners. The company has more than ten million students across its courses and Nanodegrees. According to Udacity, these students have spent 768 million minutes in the classroom and completed 350k projects in 2018. Udacity has 250 global employer partners. Udacity’s global revenue is on track to end the year with 25% growth, which means revenues are just shy of $90 million. In 2017, Udacity made $70 million, up from $29 million in 2016. Currently, Udacity doesn’t have a new CEO lined up. 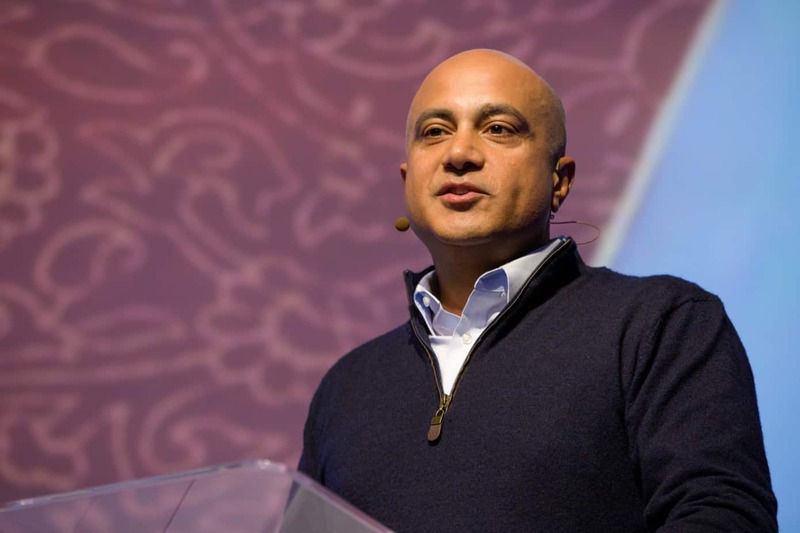 Thrun and the Board of Directors, led by Peter Levine from Andreessen Horowitz (one of Udacity’s investors), have begun the search process for a new CEO. Sebastian Thrun is now overseeing day-to-day operations at Udacity. He, along with the Board, decided to implement a drastic change in Udacity’s global strategy. In September of this year, TechCrunch reported that Udacity had laid off at least 25 people. But the biggest surprise came last month, when Udacity announced plans to restructure the company and lay off 125 employees by early 2019. Many of the personnel cuts will be to Udacity’s Brazil office, where half of the 70-strong staff will lose their jobs. This is a surprising move, considering that Udacity has 10,000 active Nanodegree students in the country and that 1 in 5 Nanodegree students are Brazilian. Udacity will only market the Nanodegrees offered in Portuguese until December 31st 2018, and will presumably shut them down thereafter. The remaining personnel cuts will come from U.S.-based departments related to creating Udacity courses. According to VentureBeat, as part of this restructuring Udacity plans to grow enterprise-focused offerings in places like India, and consumer-focused operations in China and the Middle East. Udacity crowdsources project reviews and mentorship (1:1 help). This is different from “Peer Review,” which is usually done by students. 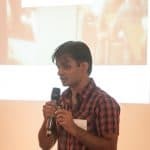 These services are often performed by Udacity Alumni, who at one time were well compensated for their efforts. Human-graded projects were one of Udacity’s unique selling points, and in my experience as a learner they worked well. Udacity co-founder Sebastian Thrun once boasted that top reviewers could make upwards of $20,000/month. An ex-Udacity VP called their system “Uber for Project Reviews” in an article entitled How a Udacity Graduate Earns $11k a Month Reviewing Code. But mentors and reviewers may no longer be earning these kinds of figures. 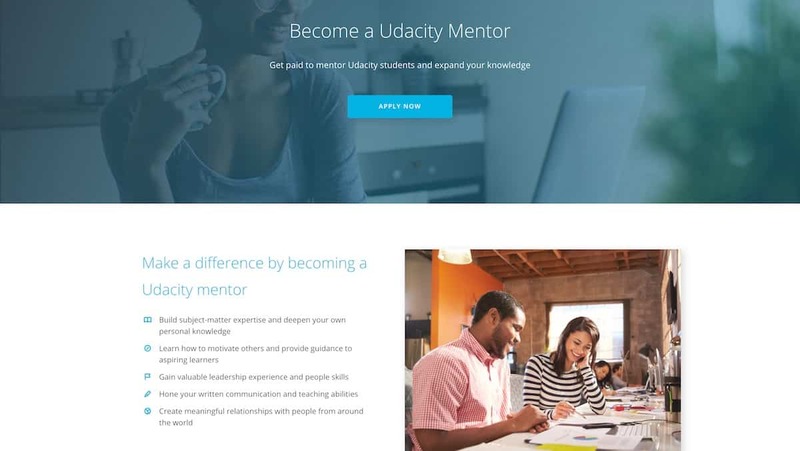 Udacity has now combined project reviewers and mentors into a single role called “Udacity Mentors,” and has instituted drastic pay cuts. Other changes, such as variable pay scales based on the mentor’s home country and changes in algorithms on how projects are assigned (leading to less work), have made it more difficult for individual mentors to earn high wages. I have been able to piece together some details through Glassdoor reviews and reddit comments, but exact details have been difficult to find. Here is a pricing chart I found online, showing how much Udacity pays its mentors. It’s outdated, but it gives a sense of how much Udacity pays. 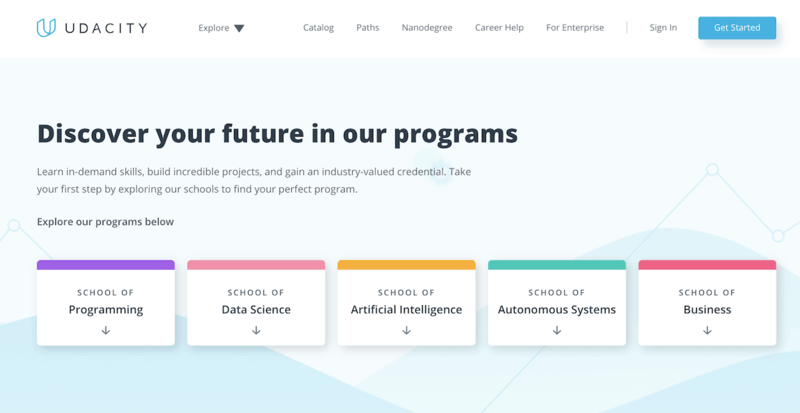 In 2018, Udacity started organizing Nanodegrees in five different schools: Programming, Data Science, AI, Autonomous Systems, and Business. It started with the School of AI, which Udacity announced during its annual Intersect conference. Udacity currently lists 35 active Nanodegrees on its website. In 2018, it announced nine new Nanodegrees: AI Programming With Python, Natural Language Processing, Computer Vision, Programming for Data Science, Data Scientist, Blockchain Developer, Deep Reinforcement Learning, Google Analytics, and Artificial Intelligence for Trading. The VR Nanodegree was split into three different Nanodegrees. Reusing and remixing content to create new Nanodegrees is a common theme at Udacity. This can sometimes result in jarring experiences for students when the Nanodegree program they are pursuing changes mid-course. In Udacity’s 2017: Year in Review, I talked about how Udacity was moving towards a term-based schedule (i.e. start and end dates instead of the monthly subscription model). In 2018, Udacity formally announced the switch to term-based scheduling. According to Udacity COO Clarissa Chen, Udacity has noticed a sixteen-point increase in graduation rates for a term-based Nanodegree over its old subscription model. The term-based scheduling means that students need to finish all projects before the end of the term. Those who fail to do so are offered a four-week extension to complete any outstanding projects. If they don’t, they are kicked out of the program and lose access to the content. 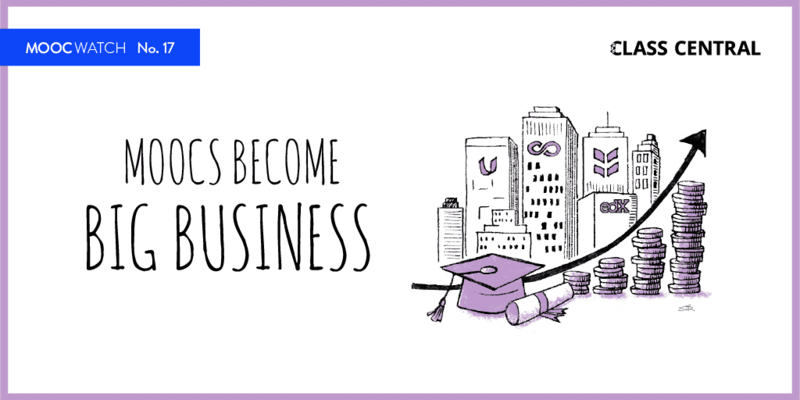 Even graduates have access to content for only twelve months after the end of their program. Furthermore, students don’t have an option to pause their Nanodegrees. They can rejoin the Nanodegree in the next term, but will have to pay the full price again. Switching to a term-based model also meant that students had to pay upfront instead of a monthly fee. While making this switch, Udacity also stopped offering both its job guarantee program and its promise of half your money back on completion, thereby effectively increasing its prices. Additionally, in 2018 Udacity drastically increased the sticker prices for a good number of their Nanodegrees. Originally the iOS Nanodegree cost $199/month and was supposed to take six months. It also came with a half your money back guarantee. 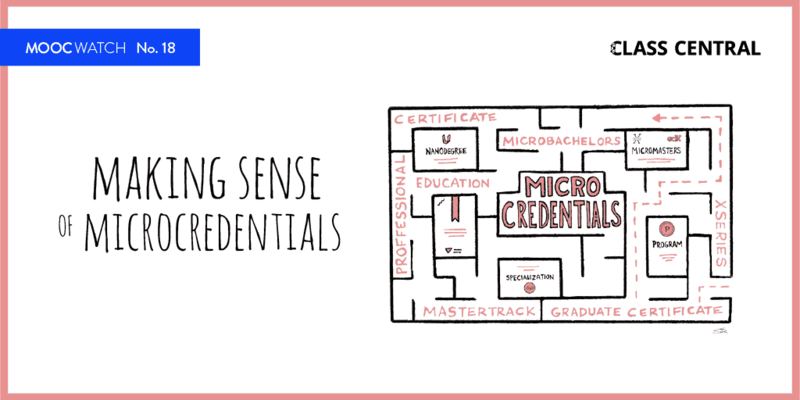 So if you stuck to the Udacity schedule, you could potentially earn this Nanodegree for $600. But when Udacity changed to a term-based schedule, the price for the Nanodegree shot up to $999 which you had to pay upfront. And you had to finish within seven months. Now the iOS Nanodegree is split into two terms. The cost for each term is $999. So effectively the price of the Nanodegree has increased by 300%. The Android and Machine Learning Nanodegrees have seen similar increases. Here are a few more examples of price increases in 2018. According to one comment I found on reddit, it also seems that Udacity has started charging $100 for resume reviews, which used to be offered for free as part of Nanodegrees. Some (if not all) of these were promoted heavily through various Udacity scholarships around the world, which might have boosted their numbers over other Nanodegrees. As I noted in last year’s review on Udacity, the number of free online courses launched by Udacity has been decreasing since 2015. This year was no different. In 2018, Udacity launched 25 free courses. Half of those were part of a series of twelve career courses launched early this year. Some of these courses (if not all) have been available to Nanodegree students for a while now but were only made available to the public this year. 2) Android Basics User Interface. 3) Intro to Computer Science. 5) Programming Foundations with Python. Last year Udacity updated their classroom. This year they launched a new Student Hub, which replaces the communities hosted on Slack. Below are few more updates from Udacity. 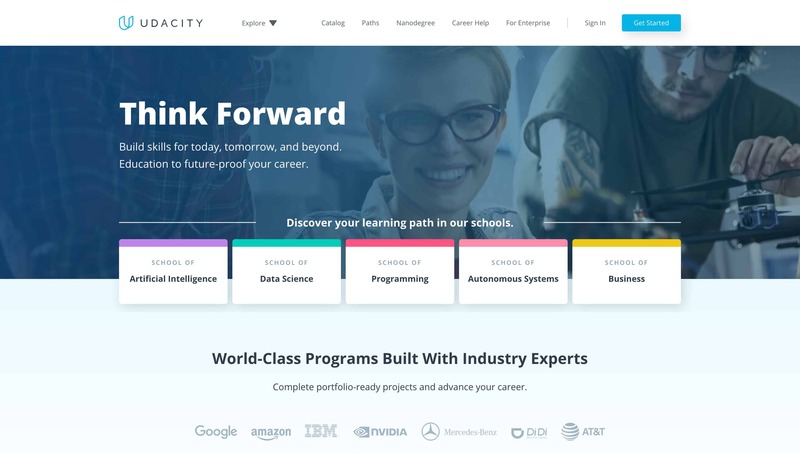 Udacity continued its approach of partnering with companies to give scholarships to students, or to announce challenges. Here is a review from a learner who received such a scholarship. She was one of the 15,000 students who received a scholarship through a joint program between Udacity and Bertelsmann, a media company. All the students were put into the same cohort. Two weeks before the deadline only around 900 students had completed all the course materials — a completion rate of only 6%. Interestingly, this completion rate is very similar to that of free MOOCs. This begs the question: does the act of payment itself influence completion rates?